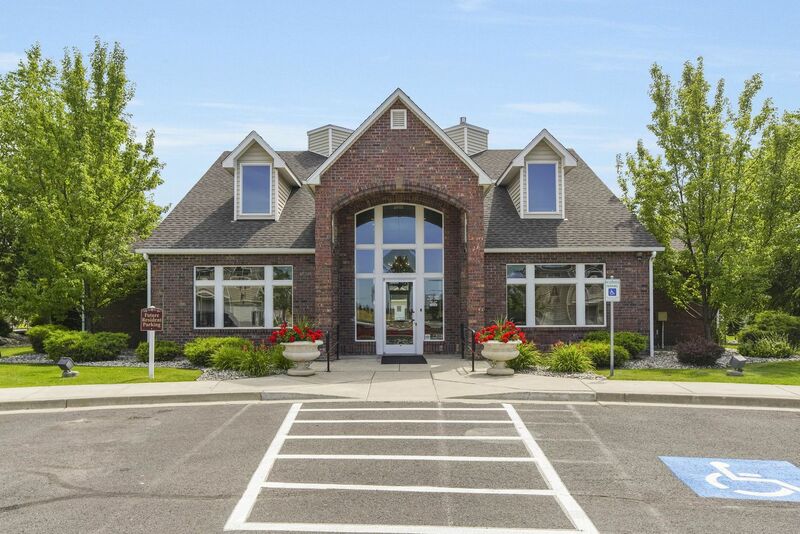 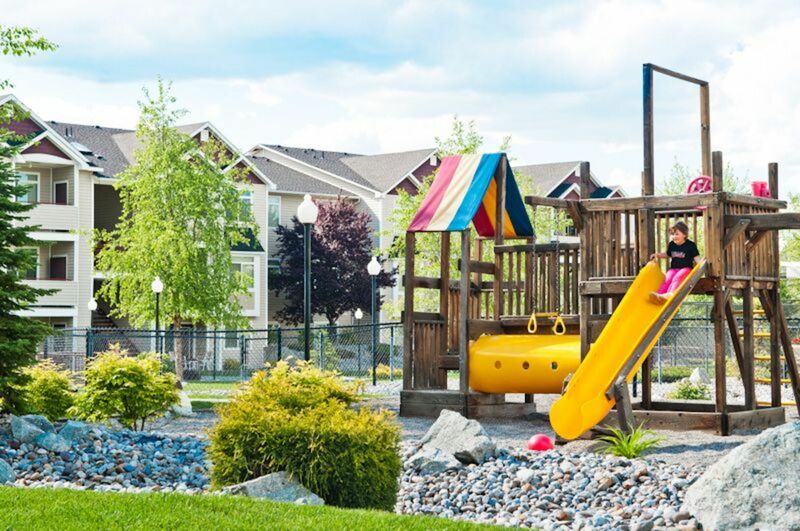 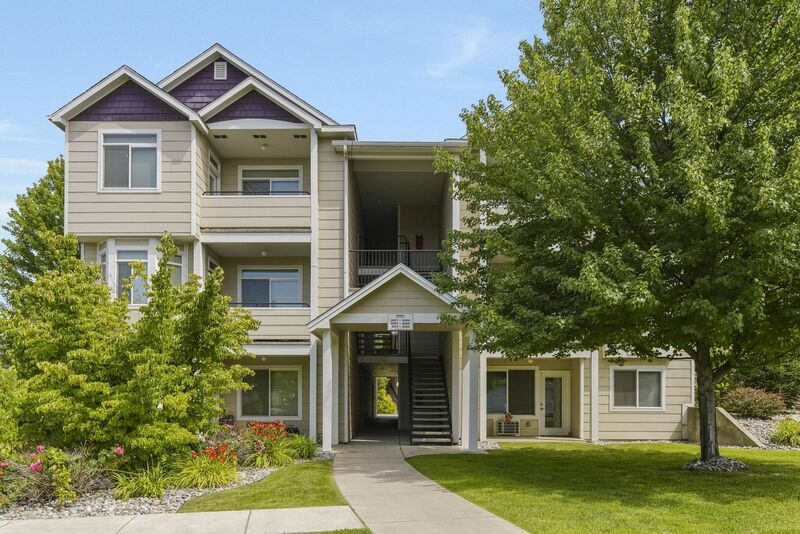 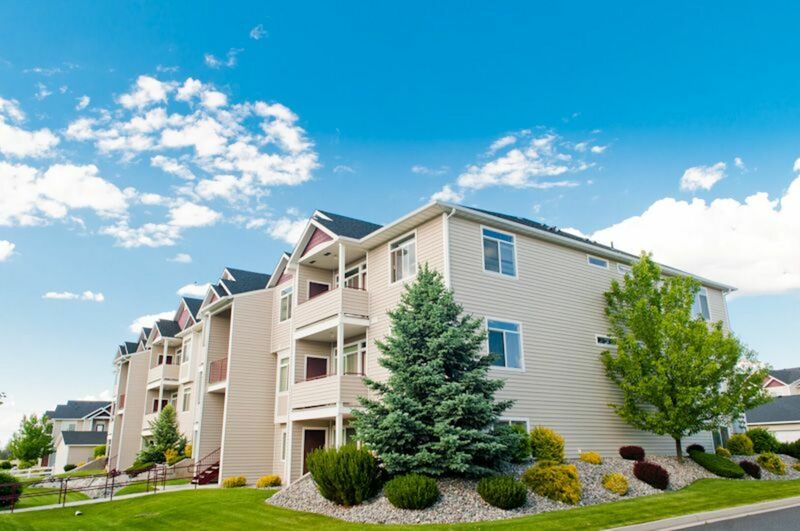 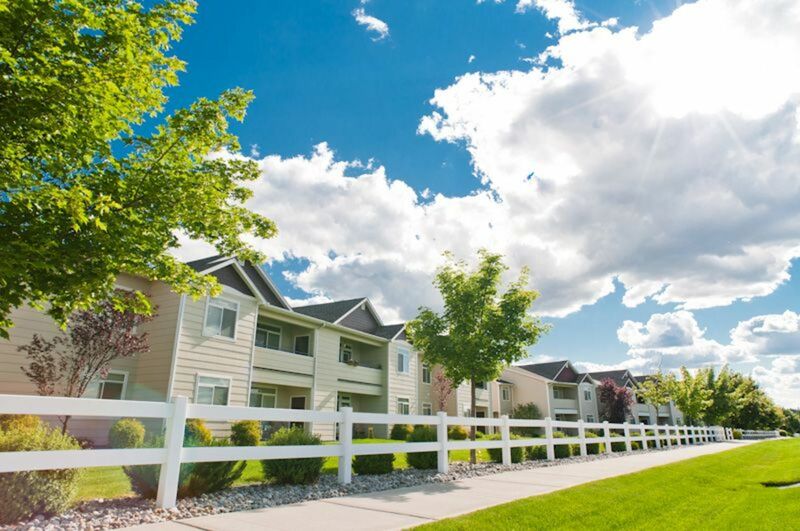 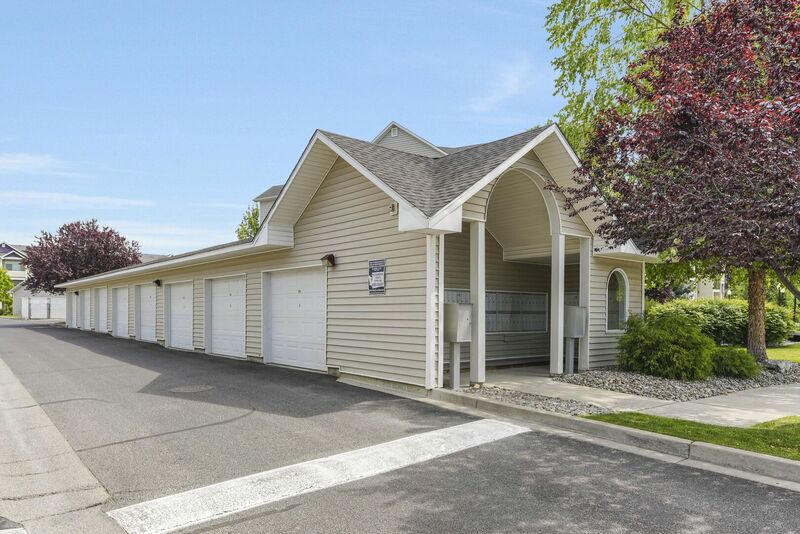 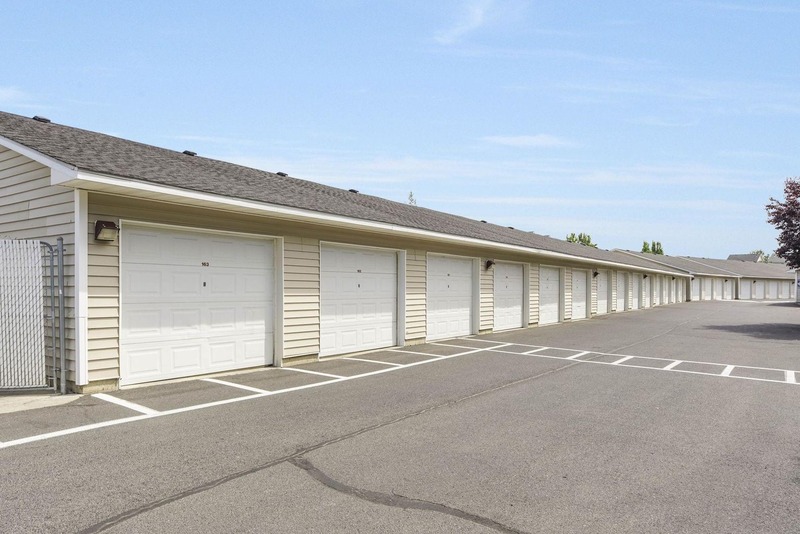 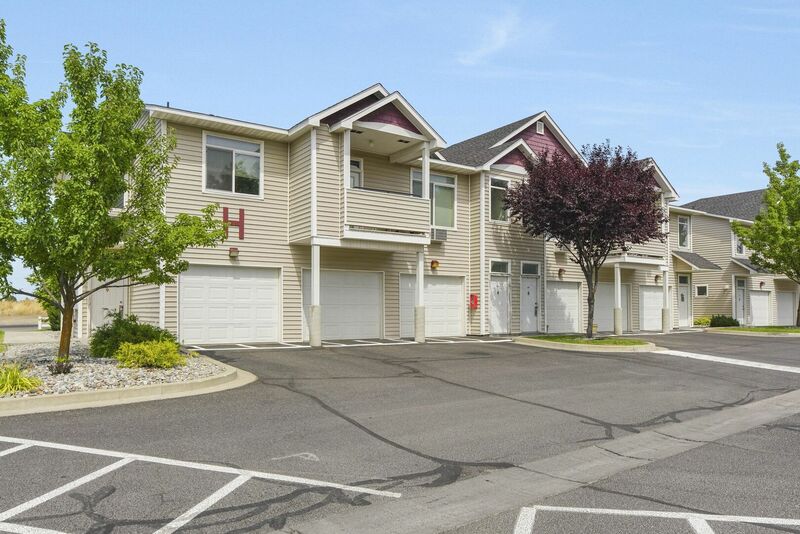 Drawing from the pristine mountain vistas and immaculate garden-style setting, Prairie Hills couples Spokane’s natural, eastern WA surroundings with the convenience and cordiality of its suburban neighborhood. 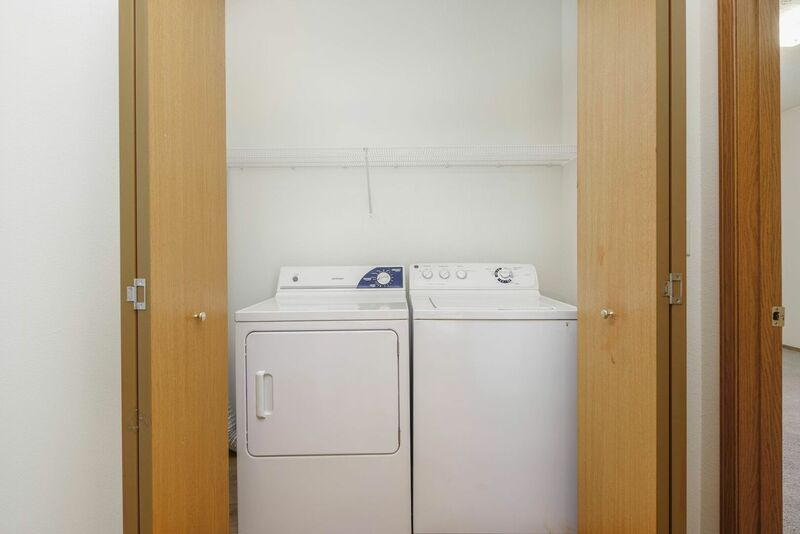 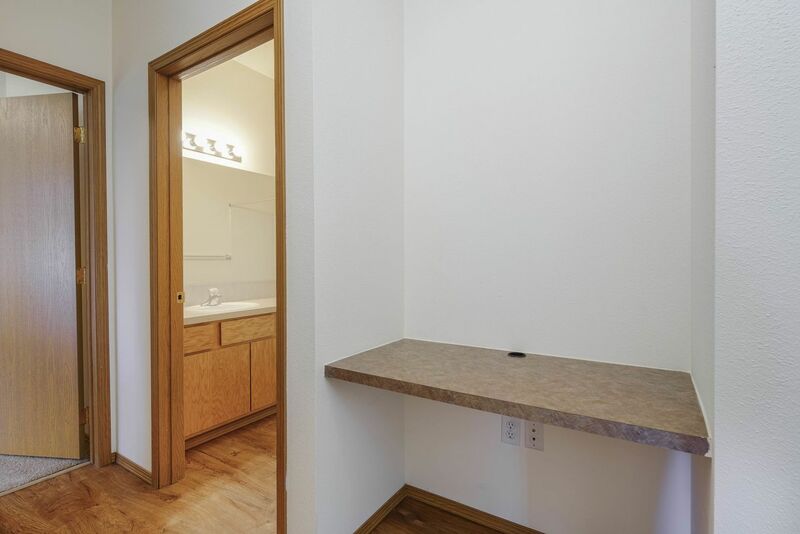 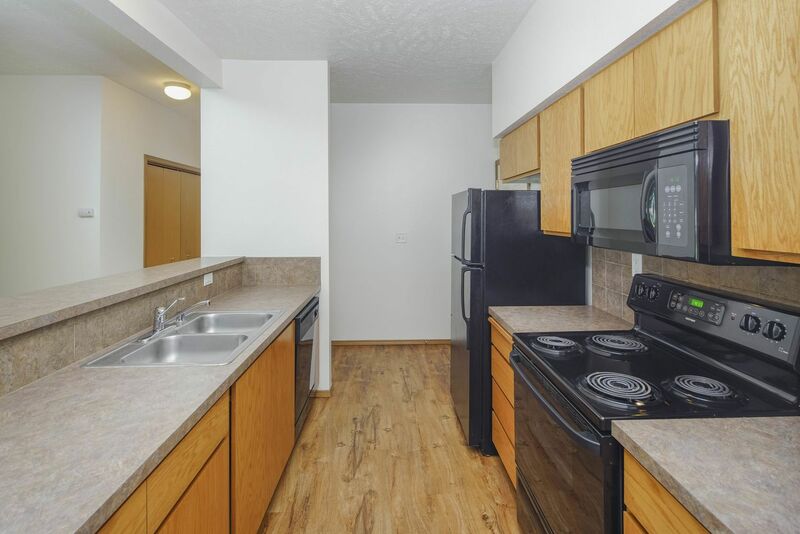 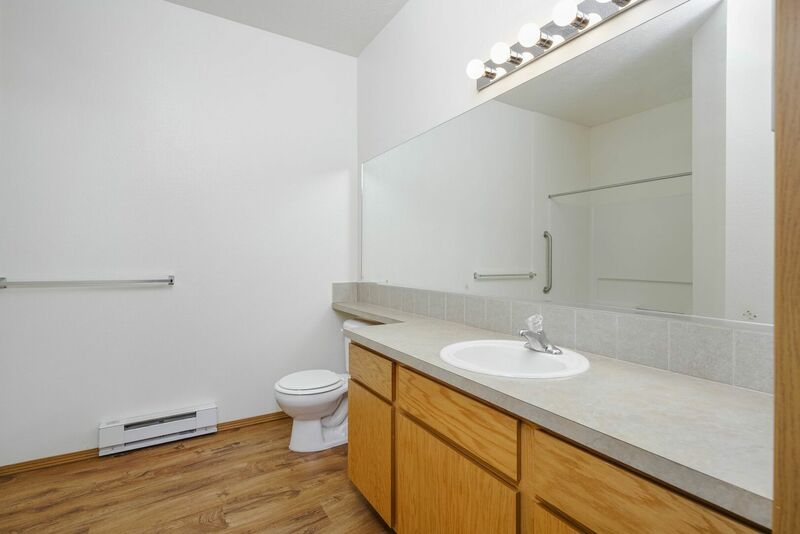 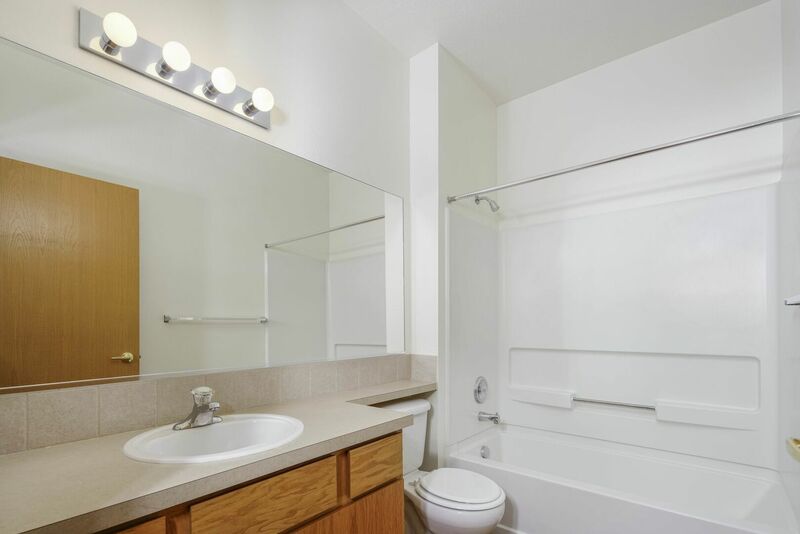 Scroll through the photos to see all the charm that awaits you when you rent your next apt. 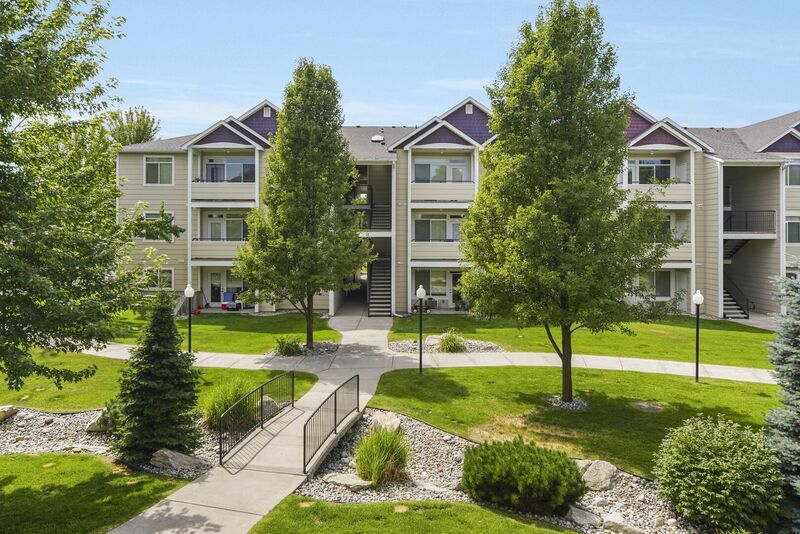 at Prairie Hills. 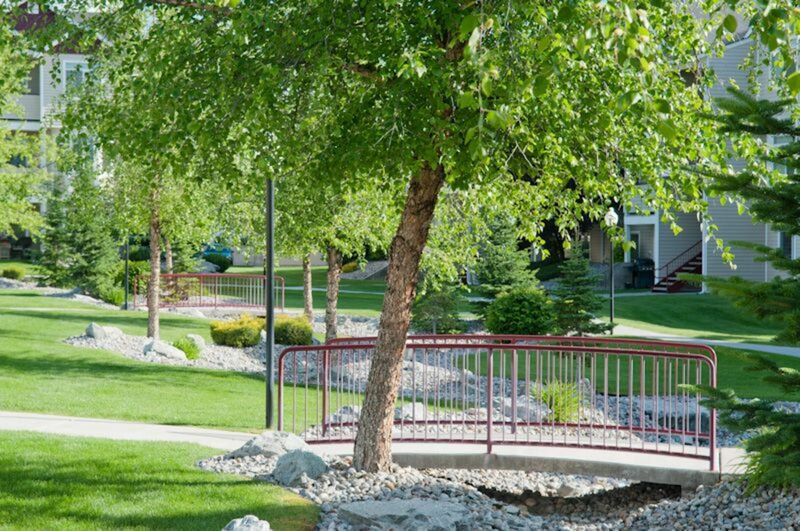 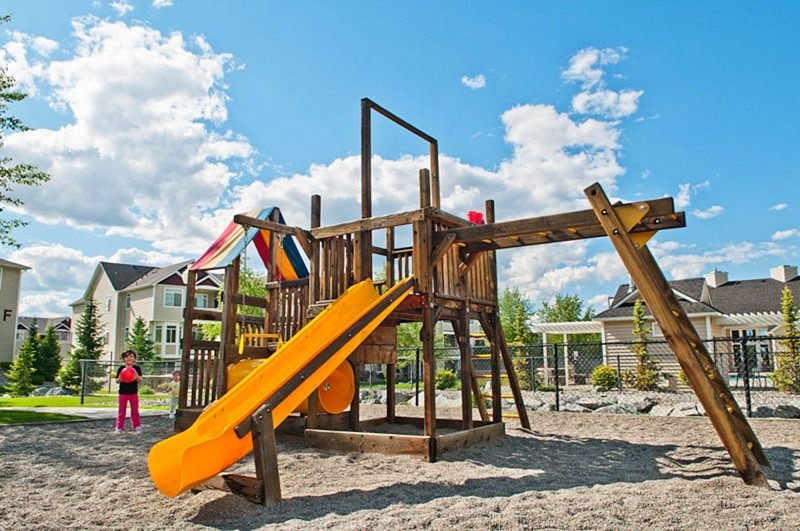 Walkways – The tree-lined paths and community garden add to the park-like vibe all around you. 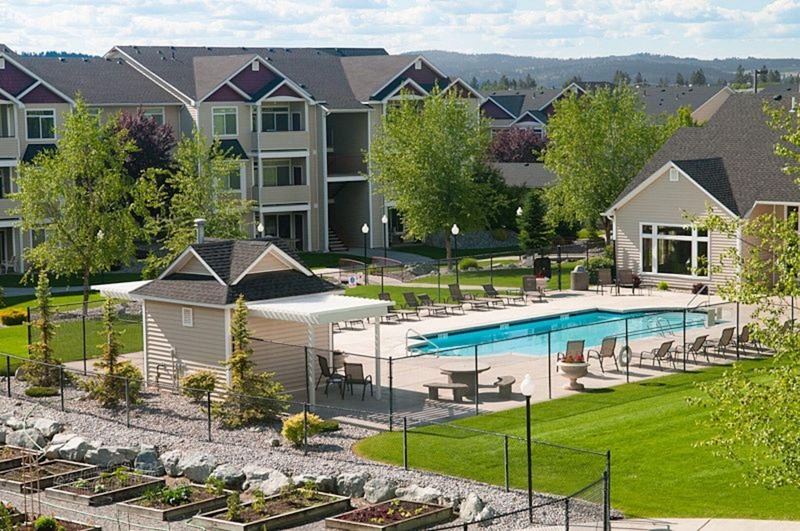 Pool – The seasonal pool is available all summer long. 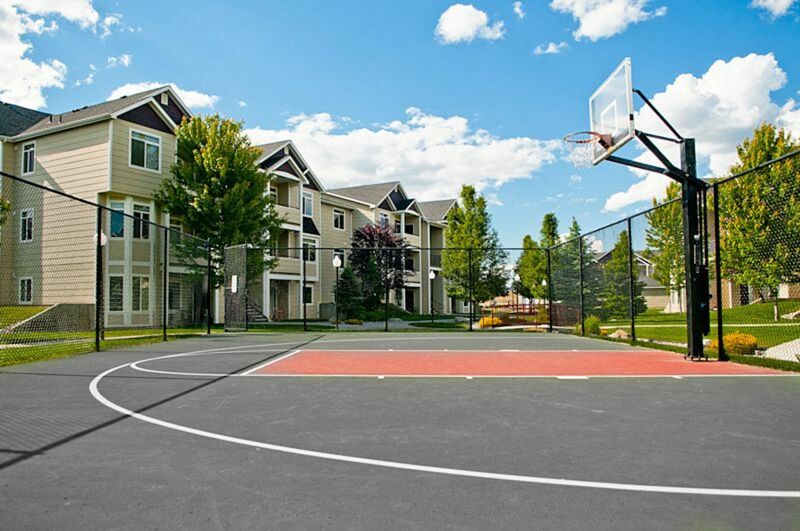 Basketball Court – Work on your jump shot or organize a pickup game with friends at the community sports court. 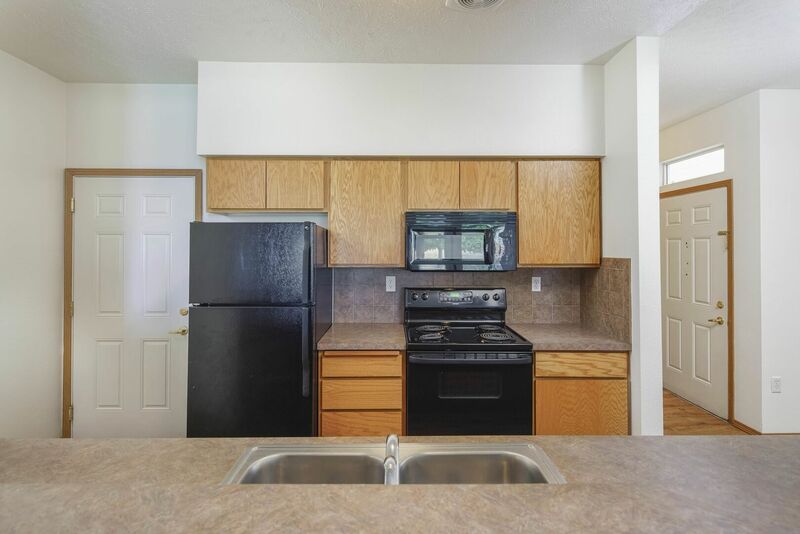 Kitchen – Each fully equipped kitchen has everything you need to prepare your favorite recipes. 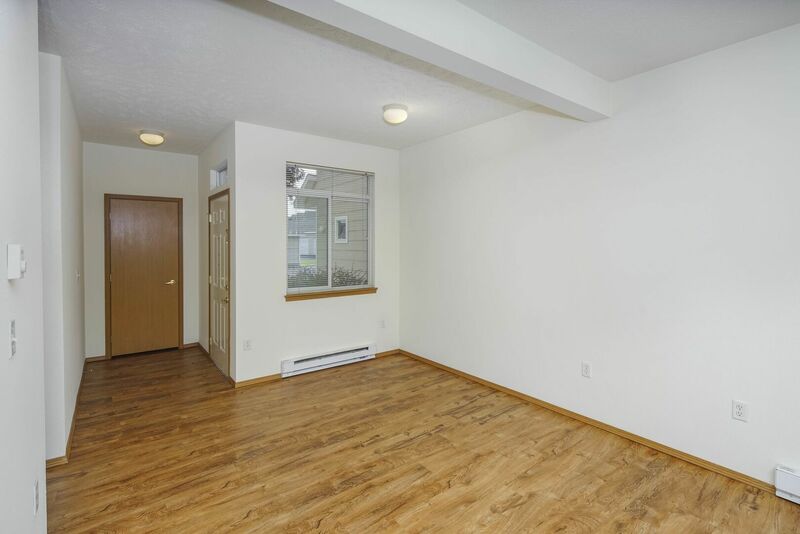 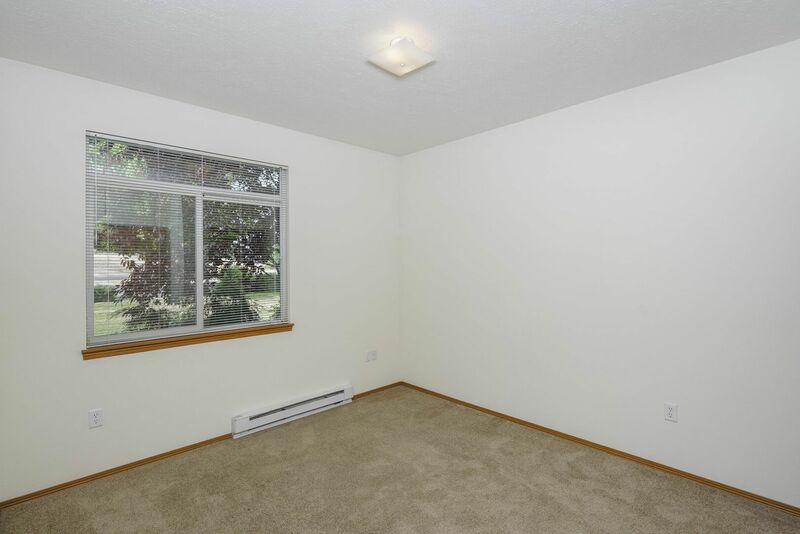 Living Room – In addition to expansive windows, your living area may feature either plush carpeting or hardwood-style flooring. 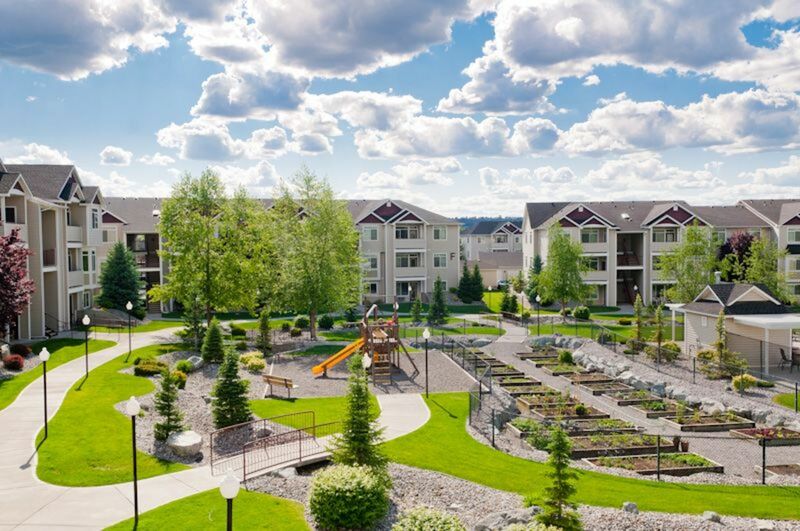 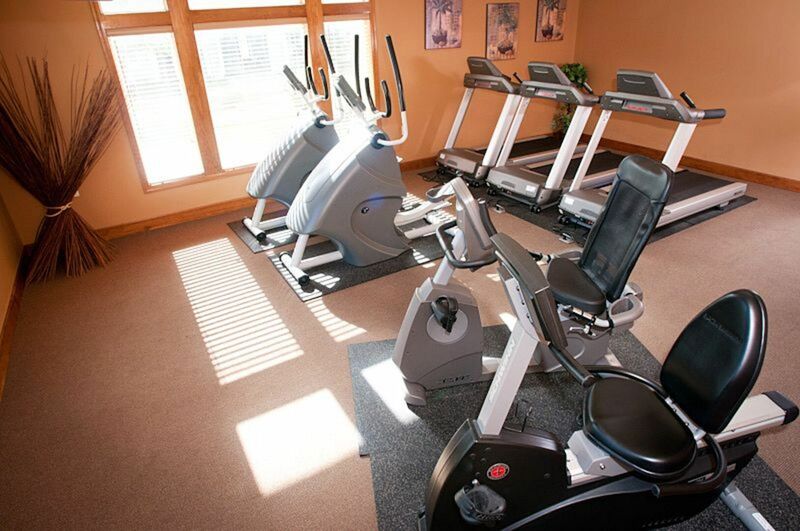 See even more of the features and amenities at Prairie Hills when you schedule a community tour today.